Get Great Deals by Shopping Smart! Download The Ultimate Hardwood Buying Guide! Learn Every Detail You Need to Know When You Buy Hardwood Flooring ! The differences between hardwood grades. What type of hardwood is best for your home. How to estimate the costs. 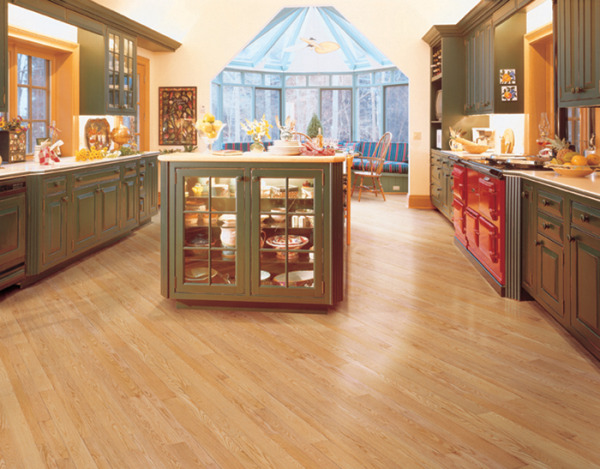 Tips and Suggestions for keeping your hardwood looking its best. Download our Free Hardwood Buying Guide and get ahead of the game. Learn how to get exactly what you want for the price you are looking for!